The LPW is a conference designed to foster reflection on the nature of law and the philosophical issues underlying its different areas. Our aim is to promote work that connects legal philosophy with other branches of philosophy (e.g. 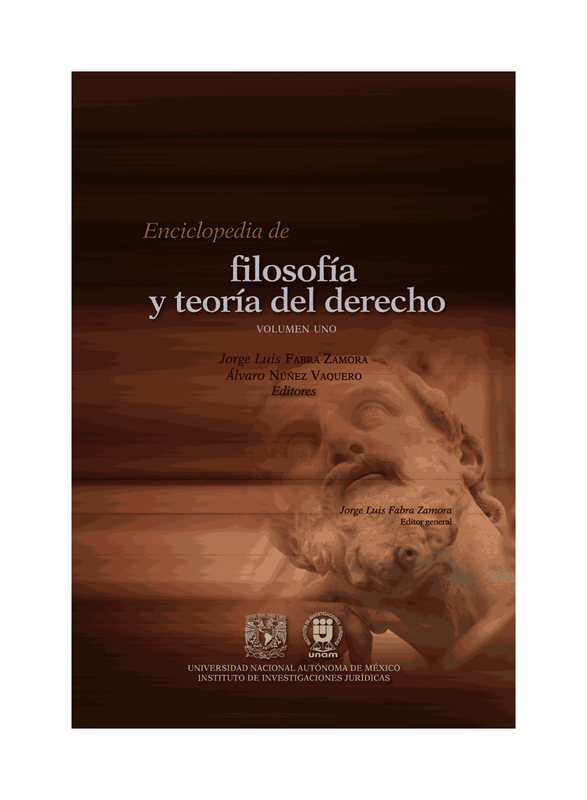 moral and political philosophy, metaphysics, philosophy of language, epistemology, or philosophy of action) and to create a venue for the critical examination of different viewpoints about law. Our hope is to make the LPW into an annual event, in venues alternating between the USA and the UK. The 2014 LPW will take place on 3-4 May 2014 at the University of Pennsylvania. Papers will be circulated and read in advance. Registration is free and open to anyone, as long as there is adequate space remaining. But one must register in advance in order to participate. This ensures that we can circulate papers in advance and that we have an accurate head count.